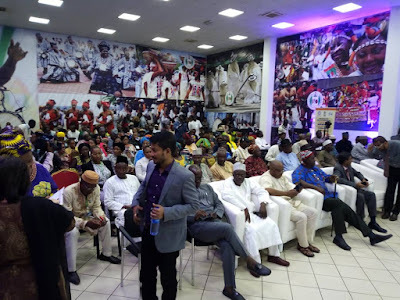 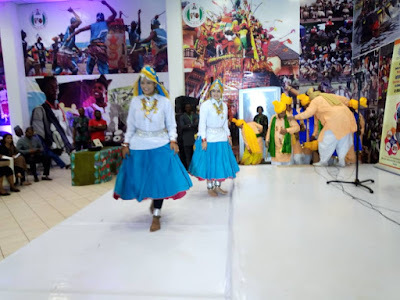 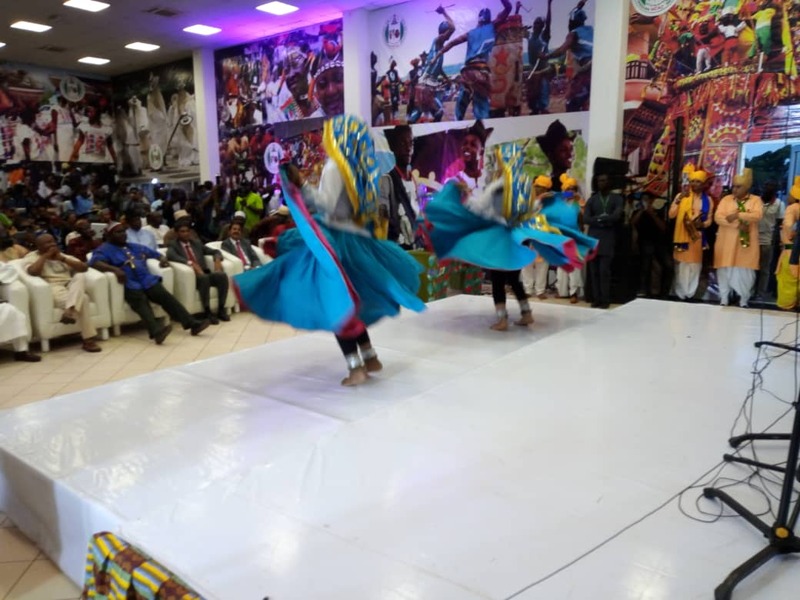 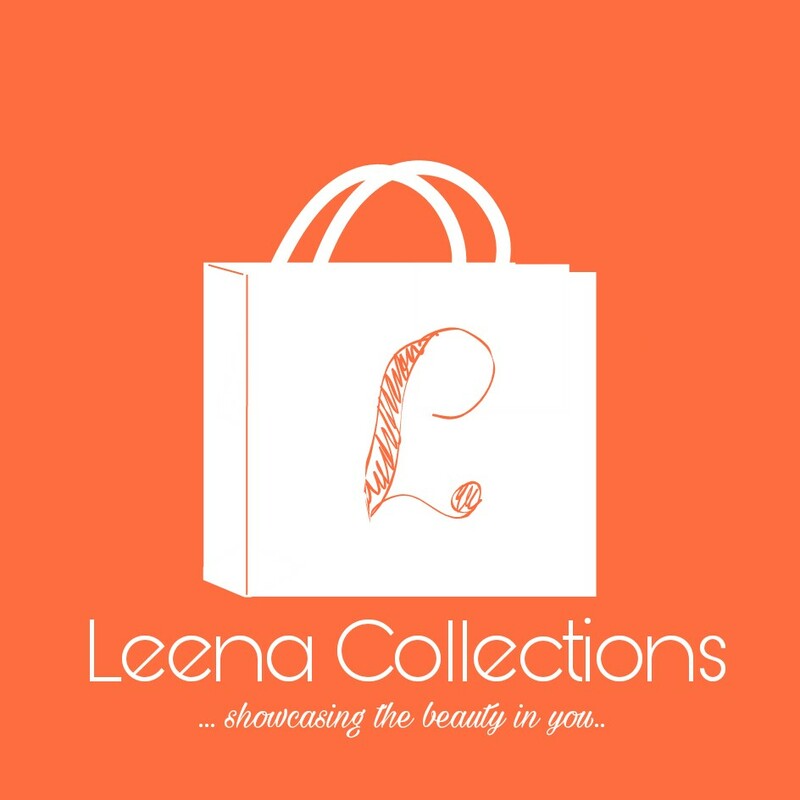 India special day will be remembered for the breathtaking performances reminiscent of Bollywood productions at the International Arts and Crafts (INAC) Expo organised by the National Council for Arts and Culture in Abuja. 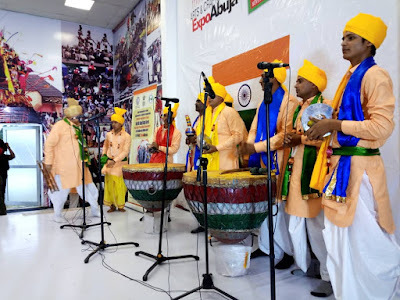 As INAC 2018 gains momentum, India, a major participant at the exhibition, took turns to wow guests on 22nd November, a day set aside to celebrate everything that makes the country unique and special. 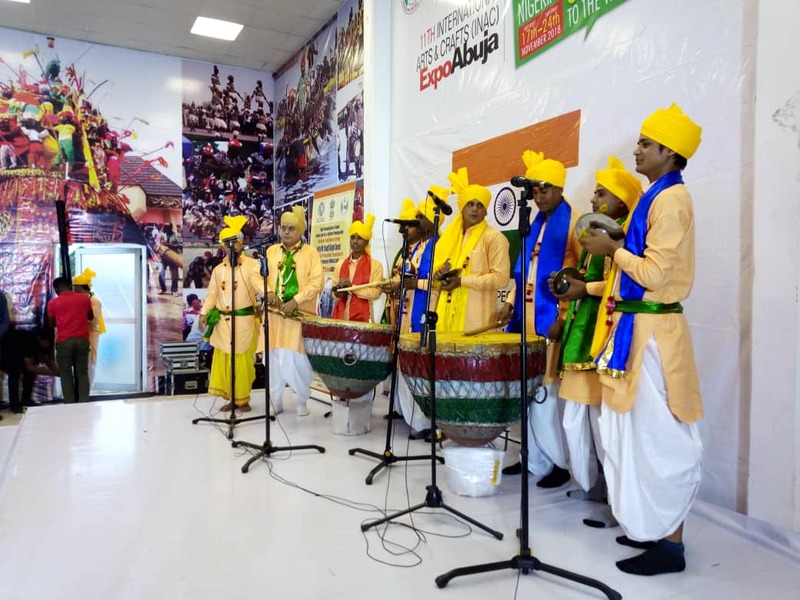 The day featured scintillating Haryana renditions accompanied with local percussion in a delightful and colourful mix of music and dance. 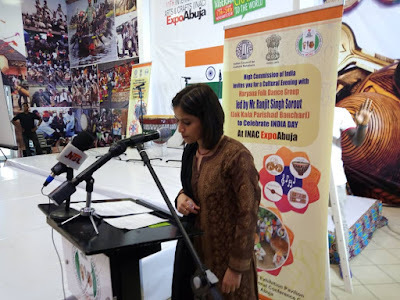 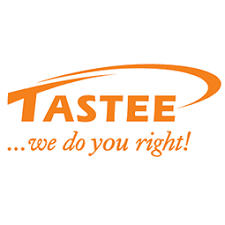 From the instructive lectures on India national conditions to the enthralling music and dance displays to the sumptuous cuisine aimed at provoking the taste buds, India successfully reignited a nostalgic feeling amongst many in attendance who had hitherto participated via cathode-ray television. Delivering his address on the occasion, the Indian High Commissioner to Nigeria, B.N. Reddy commended the Director-General NCAC, Otunba Segun Runsewe for his exceptional efforts at organising INAC saying it was the first of its kind for him. 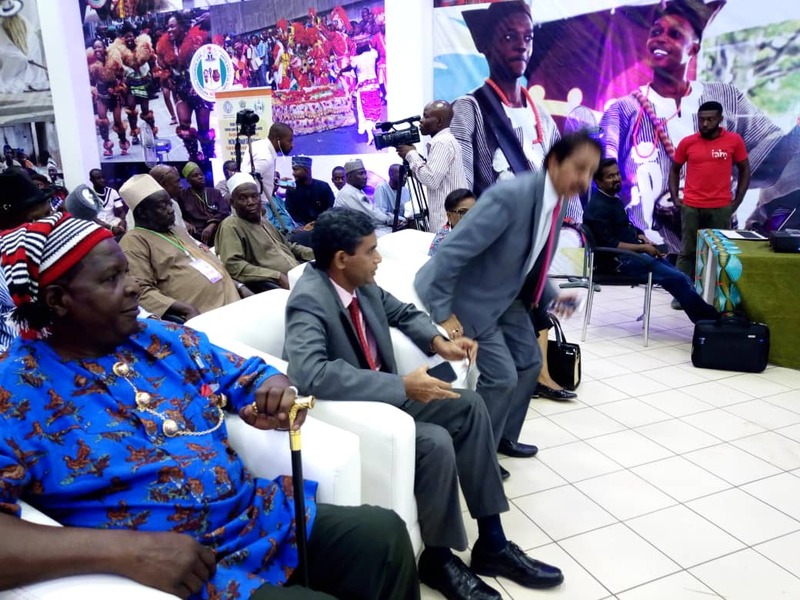 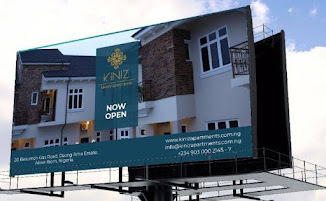 He maintained that Nigeria and India have had a mutually beneficial relationship since the latter first established a diplomatic house in Lagos in 1958. 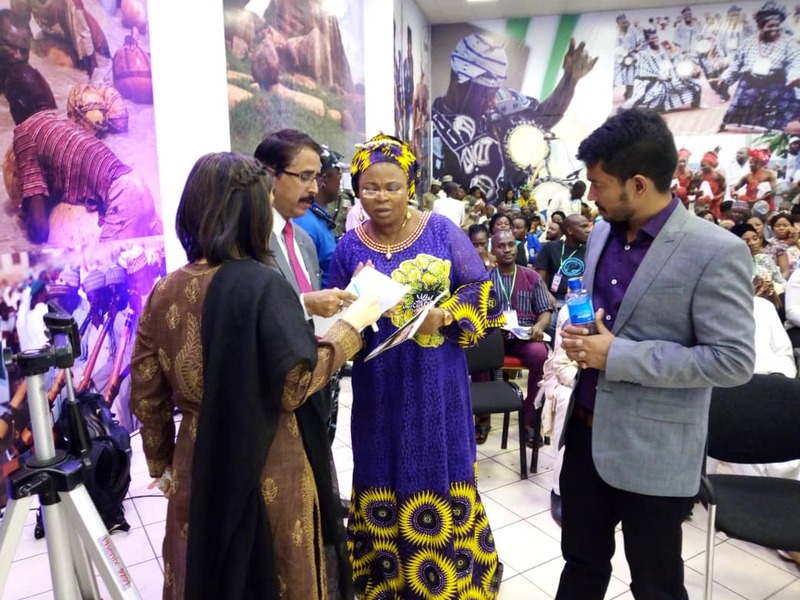 Speaking further, the Envoy observed that India’s Bollywood and Nigeria’s Nollywood share common ties and for a long time, have enjoyed top status in the global movie industry. 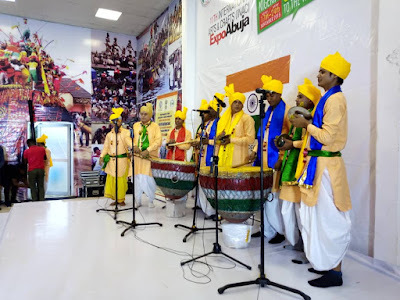 Reddy averred that his country was excited to participate at INAC which according to him is another platform to demonstrate India’s handicrafts, cuisines, fashion and hospitality. Responding, Otunba Runsewe extolled India for an outstanding performance reechoing the Ambassador’s statement that both countries maintain a very good relationship spanning decades.